Brad Pitt and Angelina Jolie are getting along better now than ever before, according to the ex-couple’s friends. In fact, there’s a new report that suggests the Hollywood A-list stars have finally managed to put their differences aside in order to do what’s best for their six children. Angelina Jolie shocked the entertainment world by filing for divorce back in August of 2015. And while Brad Pitt was subjected to a really nasty smear campaign following Angelina’s divorce announcement, things have since settled down. Angelina’s PR handlers are no longer slinging mud at Brad. 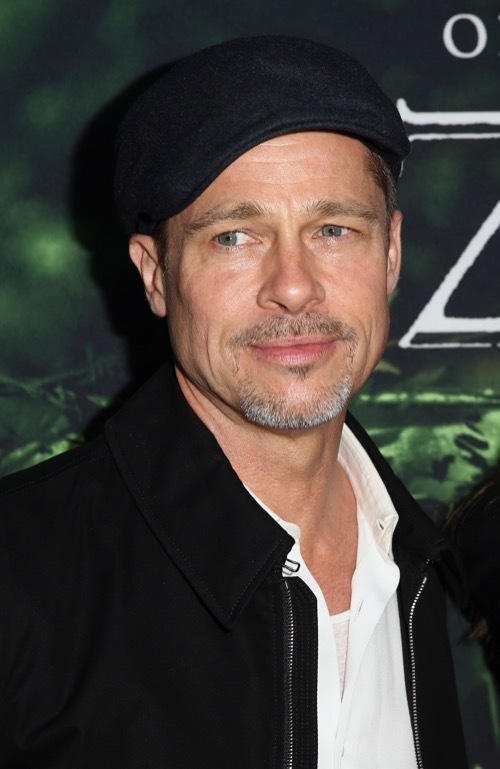 Instead, many critics believe that Angelina is doing whatever she can to make it appear as though she and Brad have a good relationship. Of course, many fans can’t help but wonder if this also means that there’s a possibility that Brad Pitt and Angelina Jolie might get back together again. But seeing how Brad is keeping his distance from Angelina, there’s a very small possibility that it will ever happen. Brad just wants to do what’s in his children’s best interest. Plus, if there are two people who really know what’s going on behind closed doors, it’s Brad Pitt and Angelina Jolie. Their fans know that the truth will come out sooner rather than later. Plus, Angelina and Brad might be getting along, but that doesn’t mean that they are picking up the phone and calling each other every night. Angelina still has the upper hand as she has full-custody of their six children. And at the end of the day, Brad might be trying to keep the peace just because he wants to win more visitations and rights to his kids. He also doesn’t want to fight with Angie because he knows his kids will suffer the most for it. So far neither Angelina Jolie nor Brad Pitt have made any comments about their divorce proceedings. In the meantime, don’t forget to check back with CDL for all the latest news and updates on Angelina Jolie and Brad Pitt’s divorce right here.